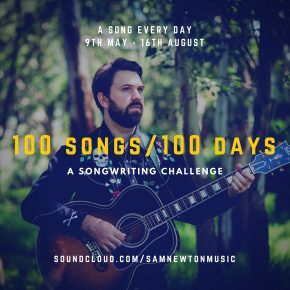 I’m already over 10 days into my 100 songs in 100 days songwriting challenge. So far, I’ve found this to be an extremely satisfying experience. I’m getting a large output of original music and feel myself improving exponentially at something that I am very passionate about. However, there is one concern. I fear that a large portion of these songs will never see the light of day after the challenge is complete. 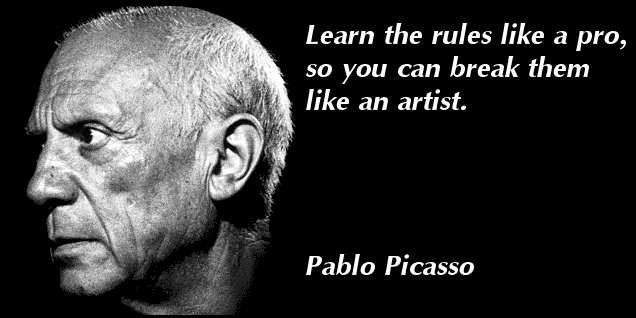 There might be some quality work that I overlook due to being too overwhelmed. help me narrow down the 100 songs. I have decided to make a Google Form to capture feedback from anyone out there in Internet world who is following my progress. 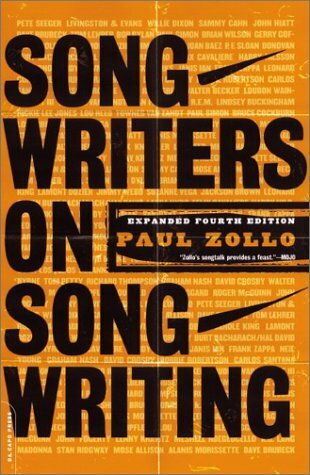 I want to know which songs you really dug. Do you have a favourite? To keep things consistent, I’m going to be making a new form every 10 days. If all goes to plan, that’s a whole album written in about 3 months with songs that are regarded by more people than myself as genuinely good songs. I’ve also provided space for feedback and suggested writing material. This is an opportunity for me to get anyone else who is interested involved in the project. Look forward to seeing your feedback!